I'm Ben from Sydney. I only have myself a small collection of figures currently, mainly Street Fighter figures. I'm a huge fan of Street Fighter, Predators and Aliens. I have all 8 currently available Play Arts Kai Street Fighter figures. I'm wanting to collect more street fighter figures and am looking towards the Sota line of figures at this point. I'm slowly going to increase my collection of Predators and Aliens aswell (possibly some Terminator figures), but unfortunately i'm lacking space at this time to house and display further predators and aliens. - "Zod" (demon version) from the anime Berserk to accompany my Gutz and Griffith figures. 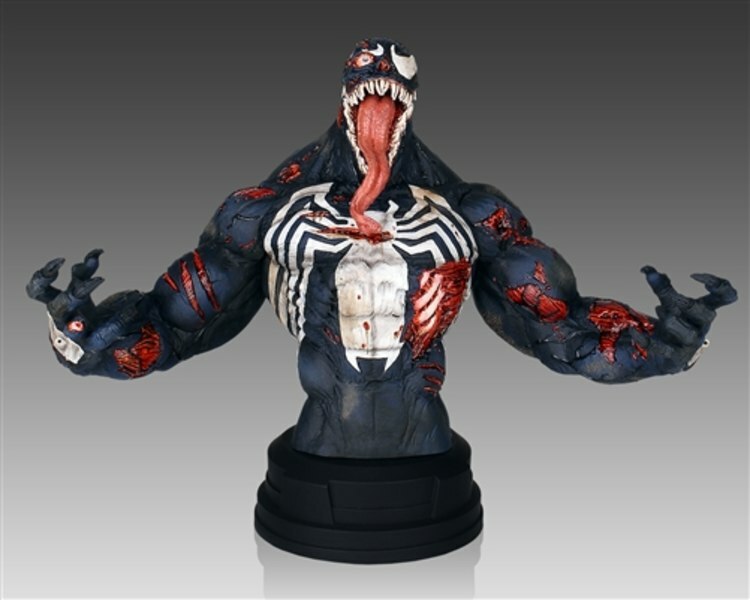 - A nice big bulky Venom and/or Hulk figure, maybe even a Juggernaut. - Eventually i might break into collecting some Marvel figures, but no immediate rush here. Welcome mate...got a full set of the SOTA streetfighters pity the company couldn't stay afloat!